Norodom Sihamoni is the present King of Cambodia, who is famous for his efforts to promote fine arts and culture in his country. Read on to know more about his childhood, profile, career and timeline. 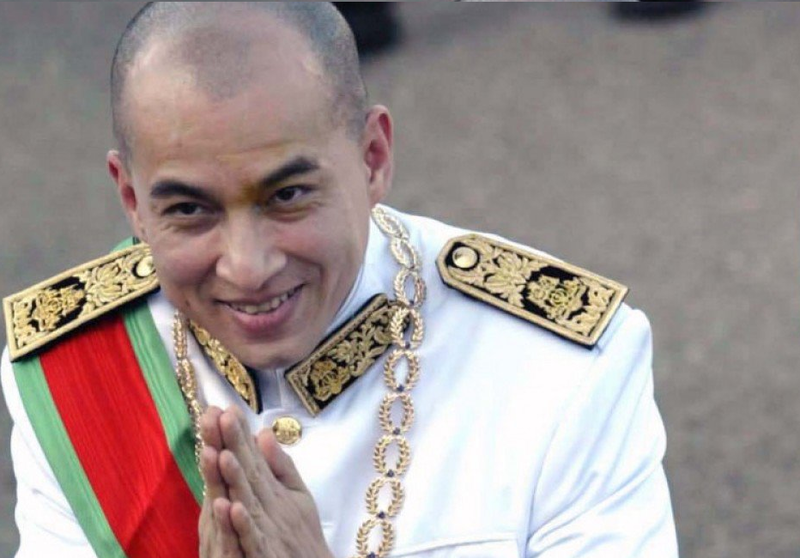 Norodom Sihamoni, born into the royal family, and currently serving as the King of Cambodia, is considered by many to be quite a different picture from the usual nobility. As a child, he was sent to a foreign nation to study, and having spent his childhood and adolescence in Prague, the city became like a second home to this prince. He showed a strong inclination towards culture and performing arts, and graduated in classical music and dance from the ‘Academy of Music Arts’ in Czechoslovakia. To further his artistic skills, he travelled all the way to North Korea to study film making. For twenty years, this prince lived in Paris, teaching and choreographing dance, and forming his own group called ‘Ballet Deva’. He has also been the ambassador for his country to the ‘United Nations’ and ‘UNESCO’ conventions. In 2004, his father decided to hand over the kingdom to someone who was not politically biased, and Sihamoni seemed to be the obvious choice. The latter was crowned king by a council of nine people, and though there were initial doubts about his capability as a ruler, he has since then done justice to his post. He pays special attention to health care and education, particularly in the rural areas. Norodom Sihamoni was born to Norodom Sihanouk, former King of Cambodia and Queen Consort Norodom Monineath Sihanouk, on May 14, 1953. Sihamoni had a younger brother Samdech Norodom Narindrapong, who died at the age of forty-nine. The former has fourteen other half-siblings. At the age of nine, in 1962, the young boy travelled to Prague, Czechoslovakia, where he pursued his education. It was in the same place that he received training in classical cultural arts from the 'Academy of Music Arts'. Sihamoni knows foreign languages such as French, Czech, English as well as Russian. 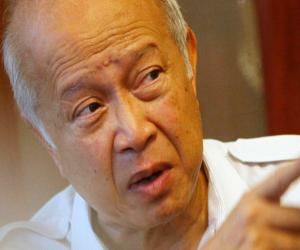 When Cambodian military official Lon Nol led a coup in 1970, against King Sihanouk, the prince was in Czechoslovakia. In 1975, the young prince started pursuing a course in film direction from an institute in North Korea. Two years later, he came back to his homeland, where the face of politics was marked by agitation. He was put under house detention along with other family members, by the communist ruler of the Khmer Rouge regime, Pol Pot. After Cambodian ruler Pol Pot was dethroned, the royal family of Norodom Sihanouk moved to China, and the young prince worked as his father’s secretary for two years. In 1981, the prince travelled to France, with the goal of teaching ballet, and the 'Khmer Dance Association' later appointed him as President. During his stay in Paris, he brought together a dance troupe called ‘Ballet Deva’. 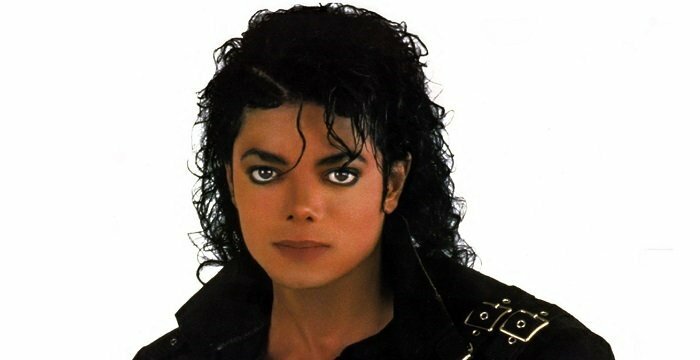 He directed two films dealing with dance, and also choreographed some of the dances performed by his group. 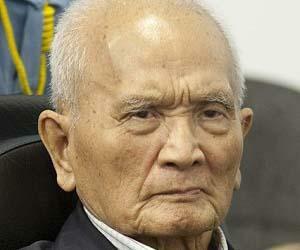 The Prince of Cambodia was appointed to represent the country at the 'United Nations', in 1992. The next year, he was selected to be the spokesperson for his homeland at 'UNESCO'. In 2004, he was appointed as a representative of the ‘High Council of Francophone Countries’, which consists of more than 57 French-speaking nations. 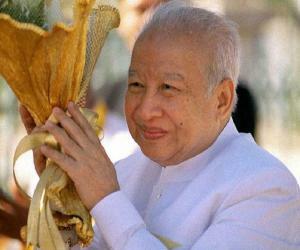 The same year, King Sihanouk decided to step down, and hand over the reins to his son Sihamoni. This came as a surprise, considering the fact that there were other, more suitable contenders to the throne. The prince was selected by a team of nine members of the royalty, which included his step-brother Norodom Ranariddh and Hun Sen, the country's Prime Minister. He was crowned King on October 29, 2004, at a very humble ceremony, keeping in mind the poor economic conditions of Cambodia. During the same time the 'Académie des Inscriptions et Belles-Lettres', a council of intellectuals from all over the world, declared the King as one of their 'Foreign Associate Members'. Norodom Sihamoni has since then ruled the country, with the best interests of the citizens in mind, paying attention to improving education and health care. He also serves as his country's cultural representative to countries across the world, especially Europe. This famous Cambodian King is known for his efforts to bring about cultural development in his nation. He is most famous for representing his country’s culture on a global platform. The King of Cambodia has been felicitated with the title of ‘Grand Officer of the Legion of Honor’ by the French government, in 2004. In 2006, he was declared an honorary citizen of Prague, the city where he spent his childhood. In 2010, the Japanese government honoured him with the title of ‘Grand Cordon of the Order of the Chrysanthemum’. The same year, he received the ‘Grand Cross of the Legion of Honor’ and ‘Silver Medal of the City of Paris’ from the government of France. 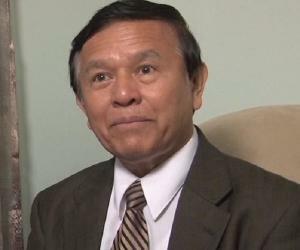 The popular king has also been awarded the ‘Grand Cross of the Royal Order of Cambodia’ and the ‘Grand Cross of the Royal Order of Monisaraphon’, both awarded by the government of his homeland. 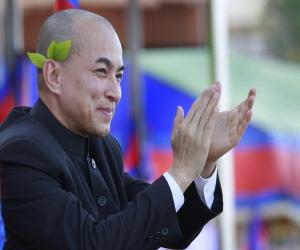 Sihamoni has not married because, according to his father’s declaration, he regards women as his sisters. According to certain sources, Sihamoni has a net worth of $500 thousand. The King of Cambodia gets his name from his father’s as well as mother’s names which are Sihanouk and Monineath, respectively.